Are you challenged with making lifestyle changes due to chronic or life threatening illness? Are you seeking support in finally breaking through the barriers to health? As an experienced life and wellness coach, I can help. Due to the demands of life we often put our self- care and personal needs on the back burner. This can result in increased stress, burnout, fatigue, pain, weight gain, hopelessness and chronic illness. We will work together to create new perspective about the healing process, from the cellular level. Every aspect of our life affects our health, therefore, in order to create lifestyle balance for optimal health, we will focus on all aspects of healthy living. Healthy living includes eating patterns, fitness, sleep, stress, environmental toxins and emotional balance. Together we will create a self care plan that assists you in progressing toward life balance for optimal health and happiness. The pursuit of health and happiness has been my life long passion. My 26 year career as an Occupational Therapist as given me the tools in empowering my clients to overcome adversity and progress beyond limitations. 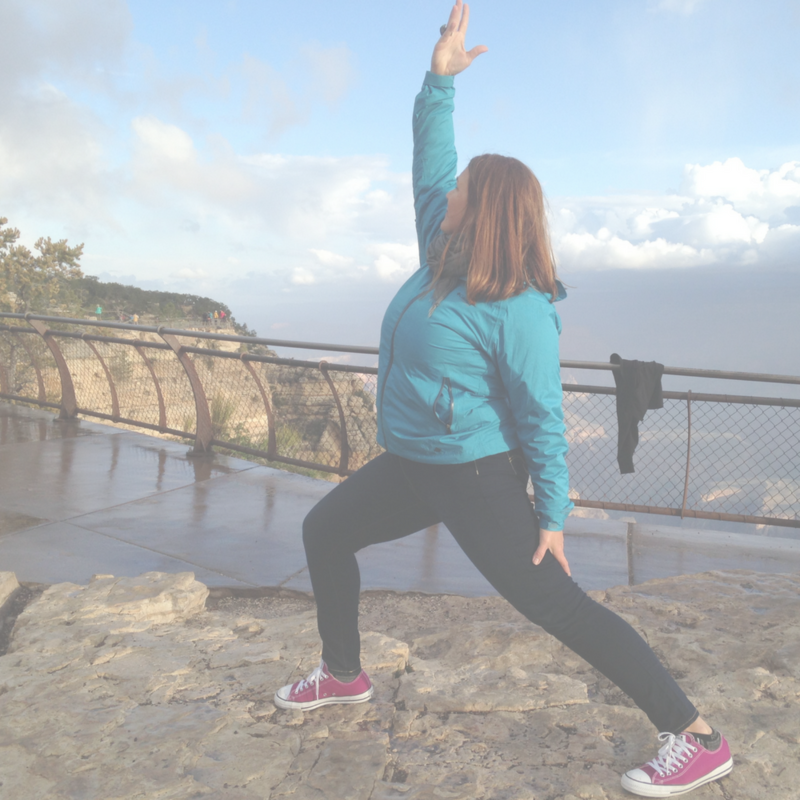 As a yoga instructor and experienced practitioner since 1999, I have used the tools of self awareness, postural alignment, and mindfulness in assisting all my clients to connect to their inner teacher. As a graduate of Fielding Graduate University, I have the knowledge of an evidenced based model of coaching for optimal benefit in working toward lasting change. My extensive experience and integrative approach to coaching gives me the tools to empower you in progressive change toward optimal healing and happiness. Are you ready to find your joy and purpose for optimal health and happiness? Let’s find out if life and wellness coaching is right for you. I invite you to set up a time for a complimentary coaching consultation. We will discuss your goals and obstacles and how the coaching process works. 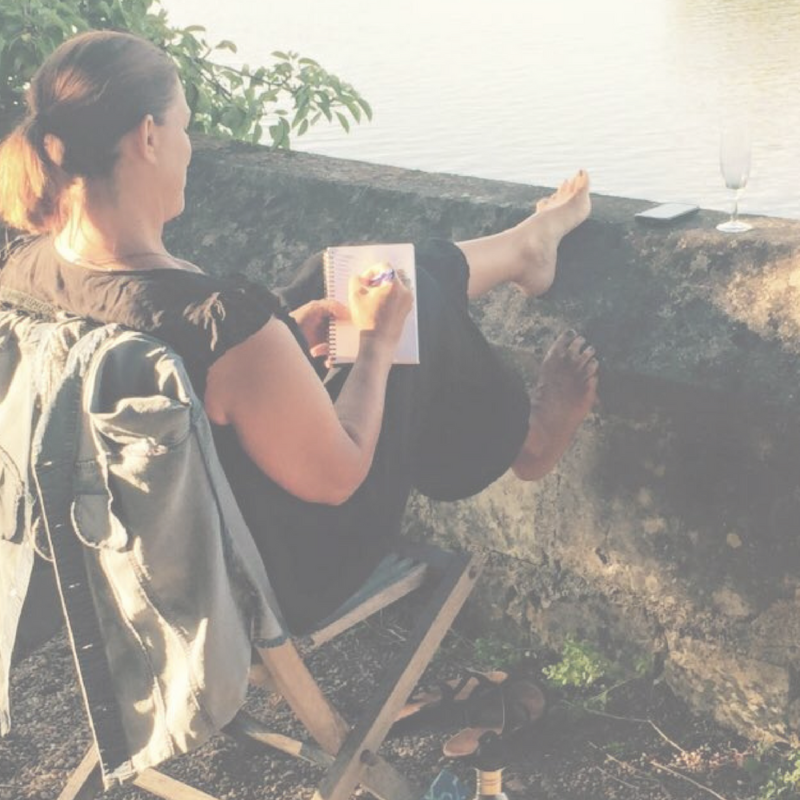 There are a variety of ways I offer my services including one-on-one, small groups, workshops and retreats.